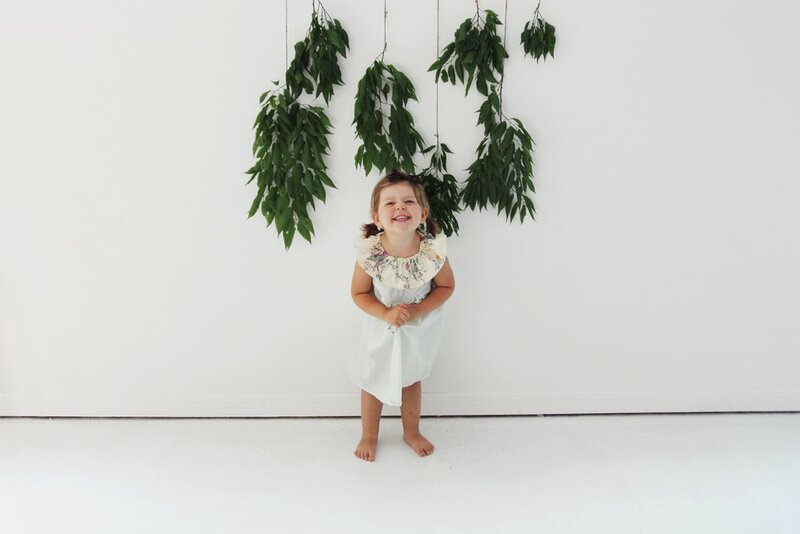 Here at Seababy, we create clothing for all of your (mama + babe) adventures from land to sea. 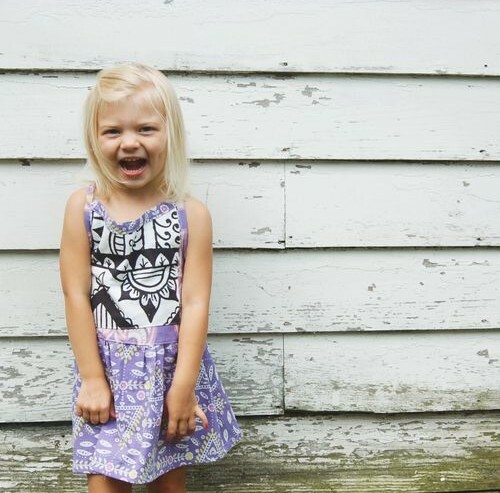 All of our clothing is handmade in-house with locally-sourced vintage textiles. 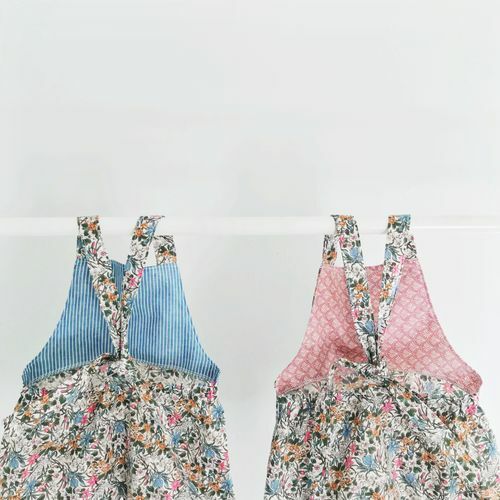 By repurposing these textiles, not only is our clothing sustainable, but each item is truly a one-of-a-kind piece of art. 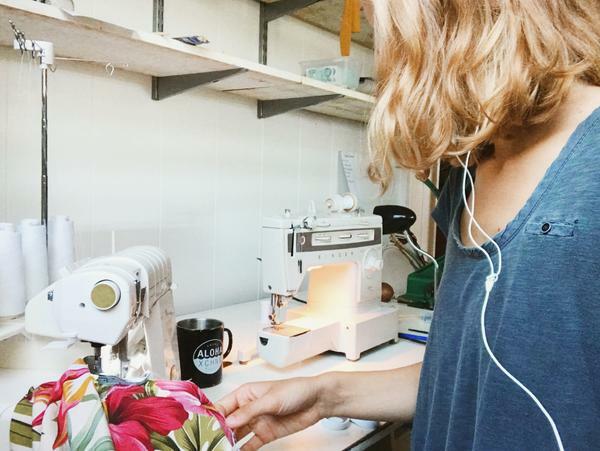 Because we produce items in small-batches and with vintage textiles, every item is made-to-order. So, if you have an idea in mind or see something you would like to create together - just contact me below. Prices range from $35-$65 and all items include free US shipping and $10 for international. We invoice/ship through Paypal. Our current turn-around time is 2-3 weeks, but if you need something sooner I can work with you. Mahalo! All of our latest designs and new fabrics are posted here. Mahalo! We use adjustable straps and a loop in the back of some of our clothing to ensure a better fit through all your babes growth spurts. Below is video on how to tie our straps. Let us know if you have any questions. Everything is either made to order or ready to ship. If it is made to order our turnaround time is 1-3 weeks. If your order is ready to ship it will take 1-3 days for us to ship. Your order will take 2-5 days until it is in your hands after being shipped, according to the USPS for domestic shipping. We ship USPS first class on all orders unless you ask for an upgrade. You will be able to track shipping through PayPal. First class shipping within the U.S. is FREE, with no minimum purchase required. Seababy is not responsible for any damaged or lost packages. We love to ship internationally, but there is an extra charge. It cost $5 extra for all Canada residents, and $10 extra for everywhere else. Please make sure your international address is correct and legal. Seababy is not responsible for any damaged or lost packages. Because most items are one of a kind and cannot be replicated, we do not offer returns/exchanges. All products are final sale. Please make sure your order is correct and you agree to the terms of service before you purchase. If there is something wrong with your product, please get in touch with us and we are happy to work with you. We want you to have the best experience possible with Seababy. 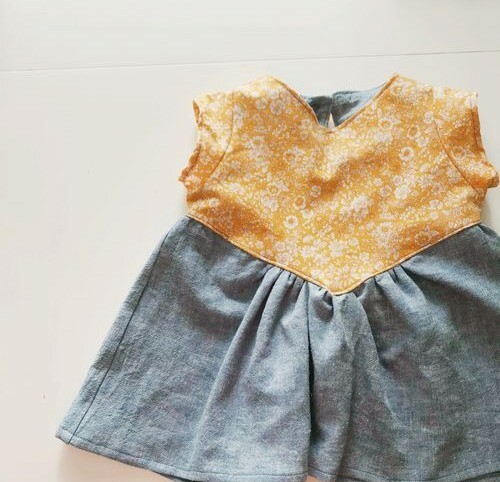 how do you wash Seababy items? We recommend you gentle machine wash and line dry. The best possible option is to hand wash and line dry, but gentle machine wash will work as well. Iron as needed, but please be cautious. Do not bleach. We are not liable for any damage or accidents that occur while washing. 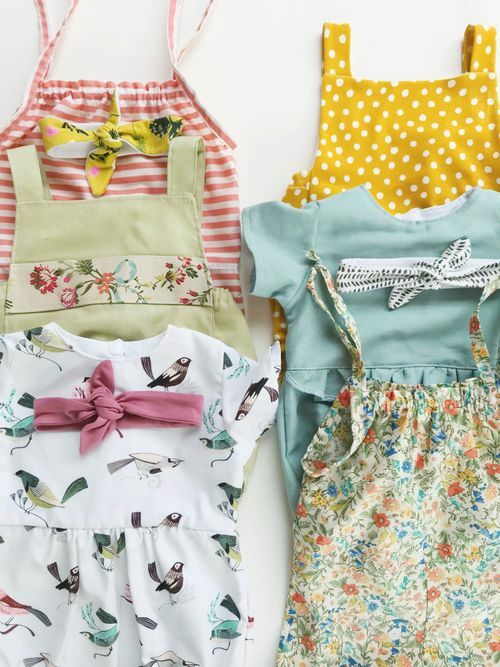 Seababy uses vintage and new fabrics. 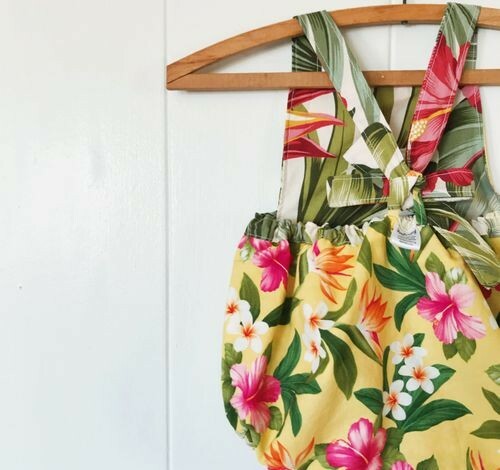 In the vintage fabrics, there may be slight flaws or alterations in the fabric because it is being re-purposed, but this does not affect the wear or look of the product.